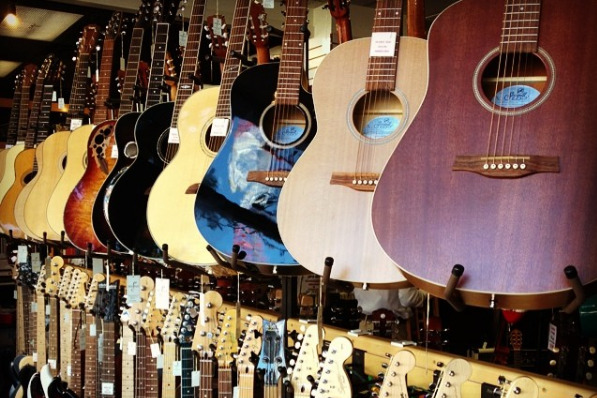 We sell a wide variety of instruments. All of our band and orchestral string instruments are also available as a part of our rent to own program. For further information on specific instrument brands we carry, please click on the links below.